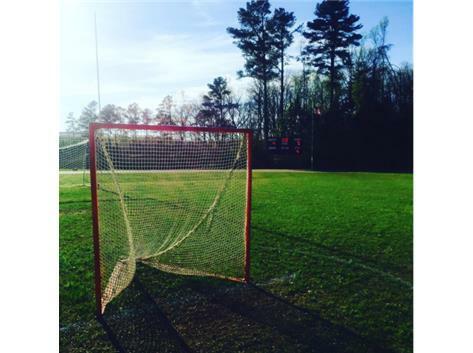 Welcome to the Grizzly Lacrosse Page! We are a co-ed Varsity team made up of 7th and 8th grade student athletes. 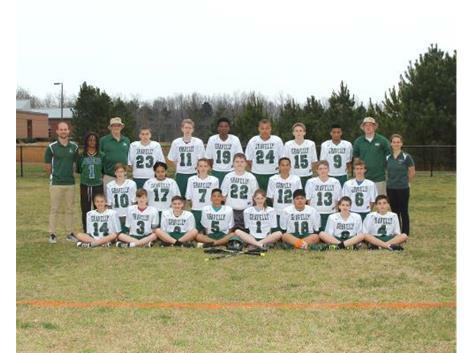 We play 12 games in a season against OPAC teams and Roxboro Community Schools and Vance Charter School. Our main focus is to get better individually through skill development while improving our team and being competitive and maintaining the best sportsmanship.